Online Education: Boon or Bane? The online education industry has developed and diversified so much that it now caters to almost every educational need. There’s an e-learning solution for everything from K-12 to degree courses, for certificate courses from fields like Information Technology to creative fields like designing; there is a course for anyone and everyone. Online education has also made it possible for students to prepare for competitive examinations like GATE, JEE, CAT, UPSC, etc. There’s not only a diversity of courses, but they can be accessed at just the click of a button! However, while at one hand online education offers a variety of classes, in some cases, the quality of the courses offered ends up getting compromised. It thus depends on the student’s discretion to choose the course which would promise meaningful outcomes. While there are several educational resources available on the internet, only a select few among them offer quality course content. Online education enables learners to access course content from anywhere without any loss in time and convenience. All one needs is access to a computer and an internet connection, and effective learning would soon be on the way. Online education has brought about a significant change from the time when an individual’s day was planned around the classes he/she would be taking at traditional institutions, which has now shifted to individuals planning their day to fit education at a time that is the most convenient for them. Online education has thus made it possible for individuals to make the best out of their time. However, since online education allows students to take their courses according to their convenience, a great deal of self-discipline is also required for them to follow through the course content till completion. Since online courses are self-paced and can span anywhere from two to six months, students of e-learning don’t have room to be complacent. The internet is full of affordable online courses that have enabled people to clear exams, and even get a job! When compared to traditional educational, online courses are relatively inexpensive and can be pursued at one-fourth the cost of the regular fee structure. Not only does online education save expenses on programme fee, but the students are also spared of transportation and other costs which they would have had to face in case of traditional education. However, it is also important to note that while online education in itself is inexpensive, the cost of setting up devices that enable one to access online education is quite costly. Barring schools and colleges, online education requires a one-time investment in a personal computer, which can be used for other applications as well. One of the boons offered by online education is the possibility of providing quality education solutions in remote areas of the country. The schools in these areas not only lack proper infrastructure, but they also fall short of experienced teachers. As a result, the attendance rate in these schools drops low, and students end up having an incomplete education. Online education has brought quality education in these schools and has made it possible for such students to access educational content and be on par with their peers in the urban areas. So, through e-learning, a UPSC aspirant in a remote part of Assam will have as much access to online material as other candidates from more affluent regions of the country. However, many remote areas lack the required infrastructure for online education. An irregular power supply coupled with weak signal strength makes it difficult for online education to flourish as effectively in rural areas as compared to their urban counterparts. School and college going students are one of the biggest beneficiaries of online learning. More often than not, these students find themselves laden with tough and complicated assignments from their schools/colleges. Furthermore, they often fail to grasp the concepts of subjects as teachers only explain it once in classrooms and move on. In these scenarios, online education offers the much-needed aid to students. Various web portals now offer their services to students and aim to provide solutions to all kinds of academic problems. These websites offer interactive videos, solutions to questions, suggestions for assignments and projects, thus helping students to cope with their school/college work. However, additional online education can also act as a double-edged sword. When students are aware that they can make up for the lost lectures through online courses, they can become complacent, and as a result, can resort to passive listening and notetaking, thus losing out on the significant knowledge transfer going on in the classroom. The education system in India is slowly shifting to e-learning models as schools and colleges alike are adopting digital screens. As a matter of fact, the instructional methodology associated with online education is now becoming the keyword for higher education as well. 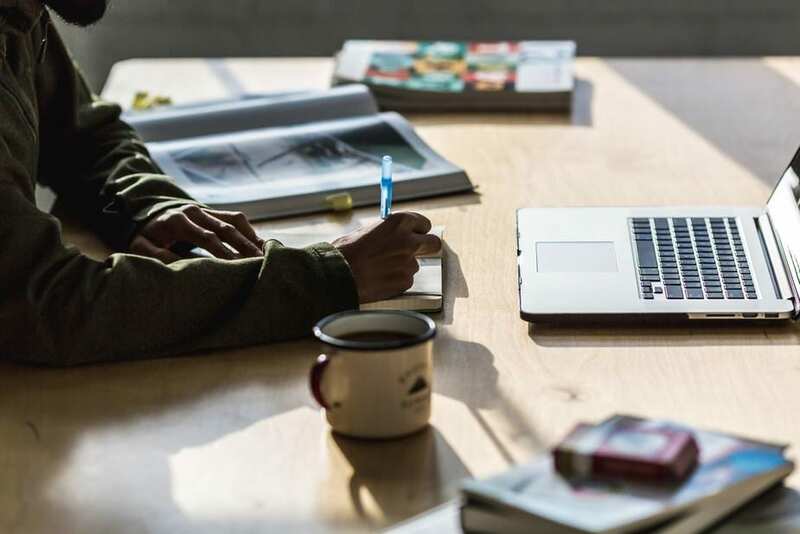 As with any innovation, online education comes with its own sets of benefits and disadvantages, however, the benefits offered by online learning in the form of accessibility and convenience far outweigh the cons.